It was a surprise to me as a young pastry chef that lemons and their citrusy brethren were in season during the winter. The lemonades that refreshed me during my childhood summers led me to believe the bright fruits were born of that season. 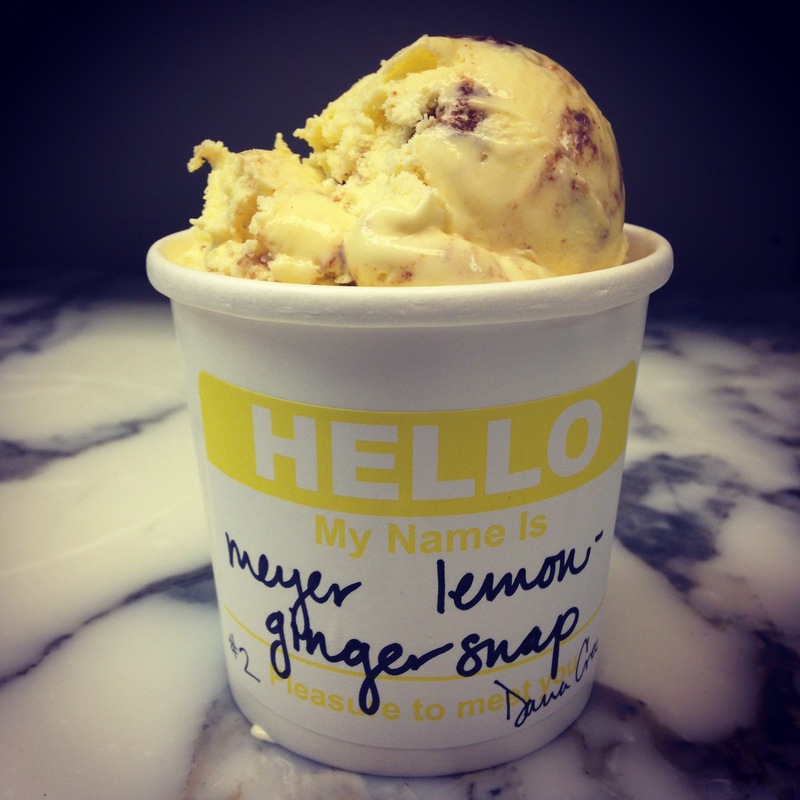 When I started giving the winter seasons over to citrus, I created this ice cream, a rich custard brightened with the flavor of meyer lemons, a tender skinned variety that derives it’s unique flavor from crossing mandarin oranges with lemons. We added chunks of the wintery spiced ginger snaps we were making, and never looked back.